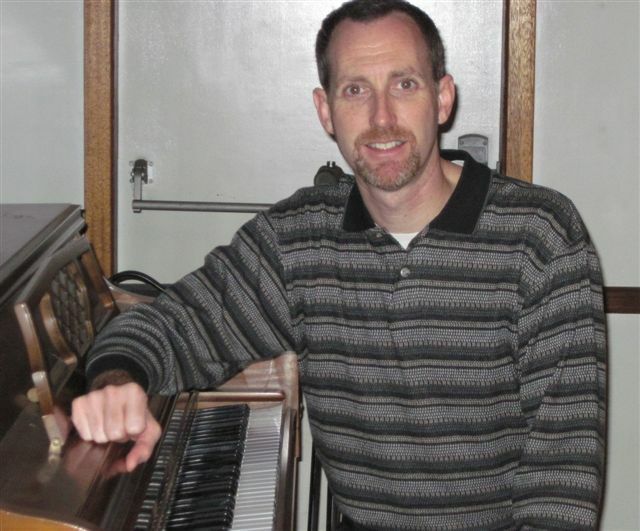 Jeff McDonnell has been the Organist/choir Director at Resurrection for over 2 decades. We continue to marvel at his ability to get the best out of our singers. This is particularly evident the first Sunday of the month when we hold what we call “Choir Plus” where those individuals who are not available for weekly rehearsals or cannot make the commitment to sing every Sunday, come at 9:00 and rehearse and are part of the choir that morning. Feel free to come and give it a try! In addition to his ministry at Resurrection, Jeff plays at the Walnut Street Theatre accompanying musical theatre classes and workshops; he works with a Cabaret Performance class in Philadelphia, and often accompanies cabaret performers and/or sings himself in Philadelphia, New York, New Hope and Stockton, New Jersey. In his free time Jeff works as an office representative for a State Farm agent.